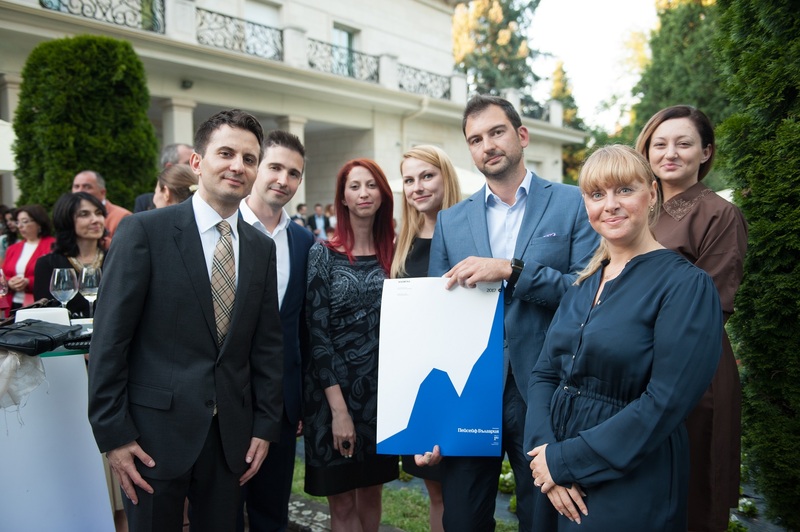 Paysafe Bulgaria was awarded as the biggest software company in Bulgaria at Capital 100 ceremony on 6th July. 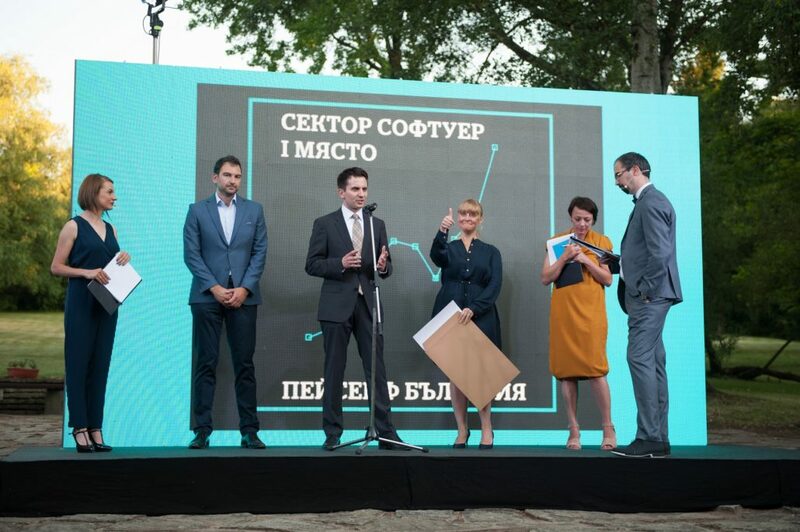 An annual event, the Capital 100 lists the largest companies in Bulgaria where the data is collected voluntarily by the companies as well as public sources of information, regulatory authorities and from databases. Currently a significant percentage of over 2,200 people employed by Paysafe globally are in Bulgaria, with approximately 150 working on product development and software engineering. Paysafe Bulgaria also has a lot of other technology experts such as infrastructure support specialists. In more operational areas, the company has customer service teams and а large financial team. Paysafe Bulgaria mainly support the digital portfolio, as well as small parts of the other two payment processing departments and paysafecard, prepaid online payment solution. Sofia is now the largest office out of Paysafe’s global offices and will continue to be a very important development, technology and operations centre for the company. “We are very competitive on the part of the remuneration and social benefits. Our office environment was ranked 7th in the world by the design offices by Office Snapshots. Our software developers have the opportunity to work on the development of one of the main products of the global company, which is relatively rare as a professional opportunity in Bulgaria,” said Miroslav Bojilov, General Manager, Paysafe Bulgaria. In 2016, the global company Paysafe for the first time earned $1bn and $300m EBITDA which is also reflected in Paysafe Bulgaria’s financial results.